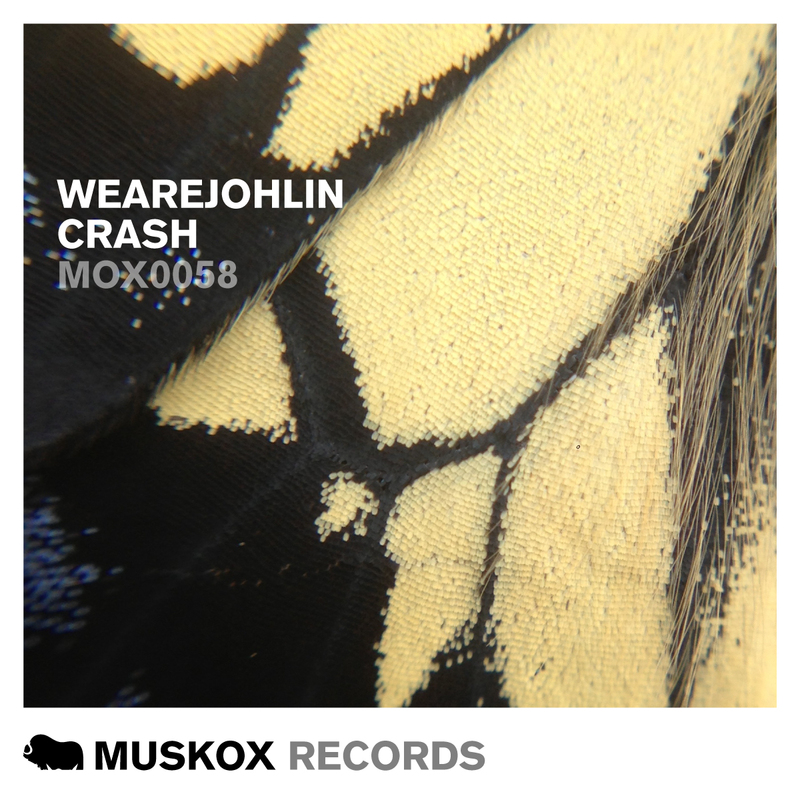 We are back after the traditional summer break, and we pick up where we left off with WEAREJOHLIN’s second release ‘Crash’ on the label after their fantastic Beatport Top 20 single earlier this year ‘Can’t Stop’. Crash was originally meant to be released beside ‘Can’t Stop’ but we felt it deserved its very own release. On remixes we have ‘Extrano’ one of our most favorite producers with his deep tech interpretation and new kid T3CHOFF joins the party with his acid driven Techno remix. Encore music theme by AudioTheme.